MADISON, WI – Full Compass announced the appointment of Susan Butera as Vice President of Marketing. 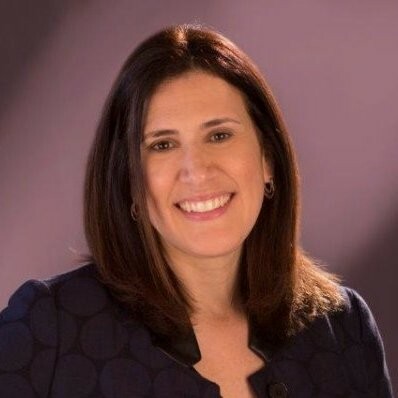 Full Compass announced that Susan Butera has joined the company as Vice President of Marketing. In her role, she will lead the marketing team and help drive continued growth of the business. Butera comes to Full Compass with deep experience in brand strategy, digital and catalog marketing. Her focus at the company will be on acquiring new customers, retaining existing customers, communicating the brand value proposition and creating an outstanding experience for all customers. Shoes; Senior Director of Marketing and Ecommerce for Deb Shops; and Director of Brand Marketing and Ecommerce for Ascena Retail Group. She received her BA in Sociology and Theater from the University of Rhode Island, and her MBA from LaSalle University (Philadelphia). Butera will report to the company’s CEO, Craig Johnson, and will partner with Full Compass’ leadership and management teams.